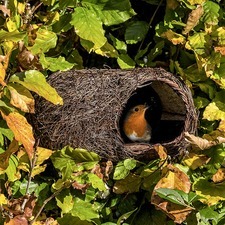 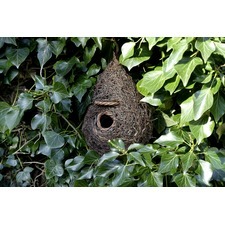 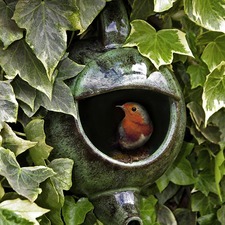 Take a look at our wildlife habitats. 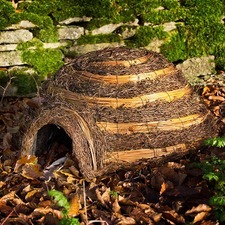 Look out for hedgehogs, bats, frogs and as important the bees! 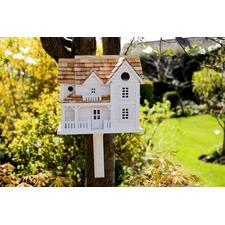 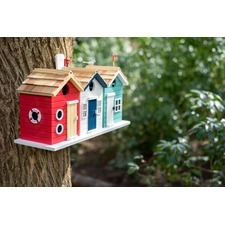 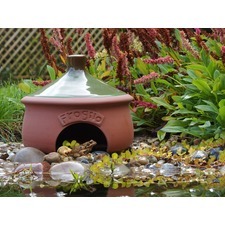 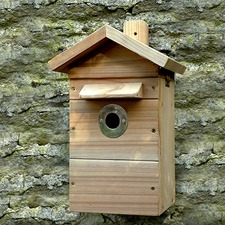 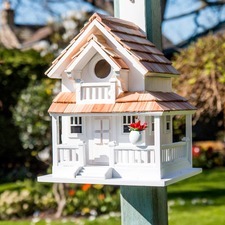 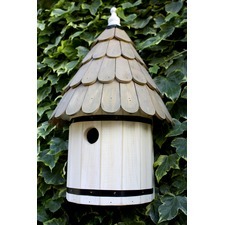 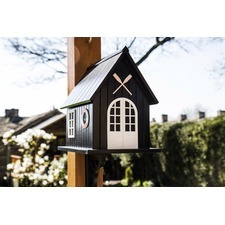 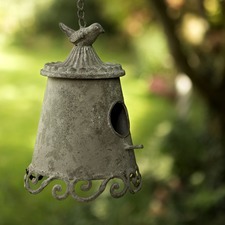 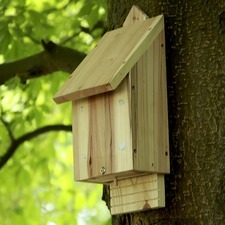 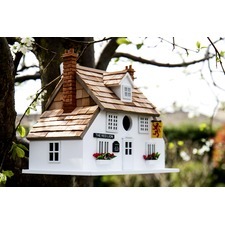 You can find solar mammal feeders, beautiful timber hedgehog houses, bat boxes and even gadgets for detecting bats! 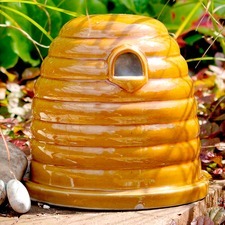 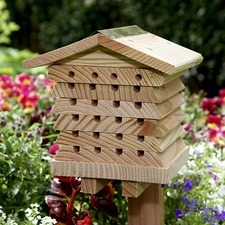 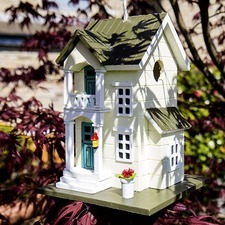 Bees are essential in our gardens, so encourage them with pollinating bee logs and solitary bee hives and so much more.